Surely there is nothing more divine than Canadian Summers – a veritable explosion of the sun’s energy fueling both sun-starved people and nature to our greatest heights. Summer’s yin to winter’s yang. Vacations, road trips, camping, barbeque, weddings, trips back to your hometown; this is the Canadian Love story – and this is our mission – to capture summer in a bottle. Summer is too brief – it’s concentrated light and warmth flourish for but a brief time – and like a solar panel – we have to soak up enough to last all year. Summer love…happened so fast. 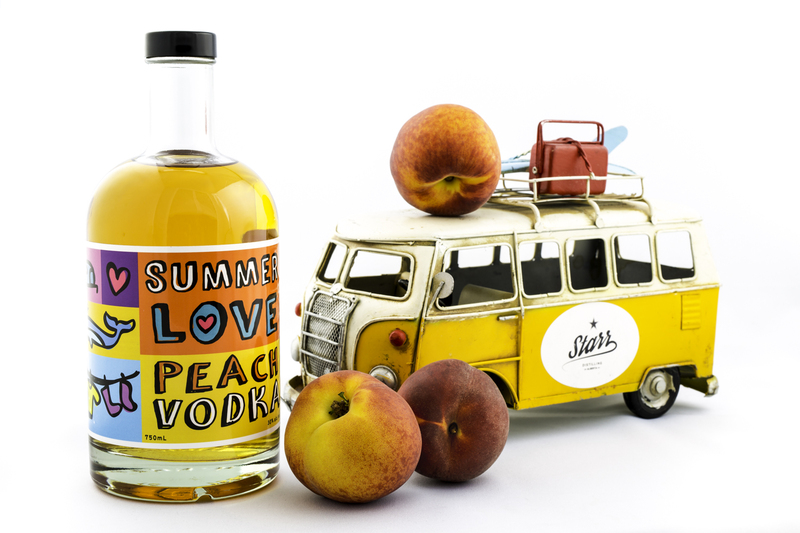 Summer Love vodka cuts no corners, using more than a pound of straight-from-the-farm fruit in every bottle we set out to capture Summer in a bottle. 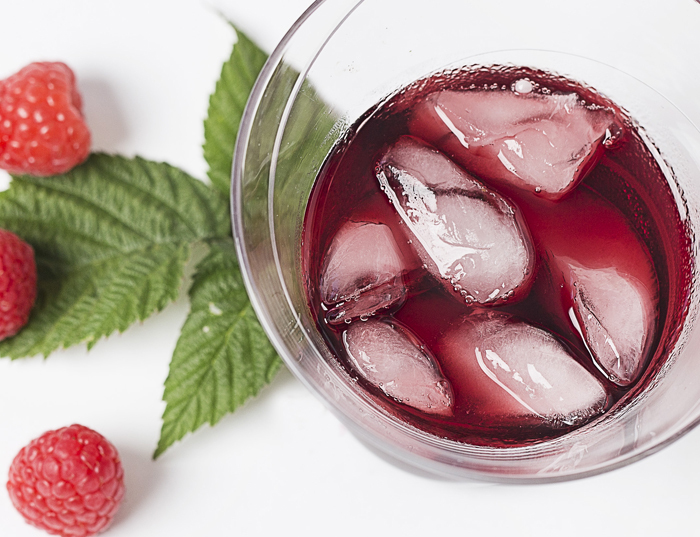 Our fruit infused Vodkas are the real McCoy. No sweeteners, no preservatives, no gluten, no added colors, no artificial flavours, no glycols or shelf stabilizers….no chemicals of any sort. Pretty simple and just what you’d expect from Summer in a bottle. 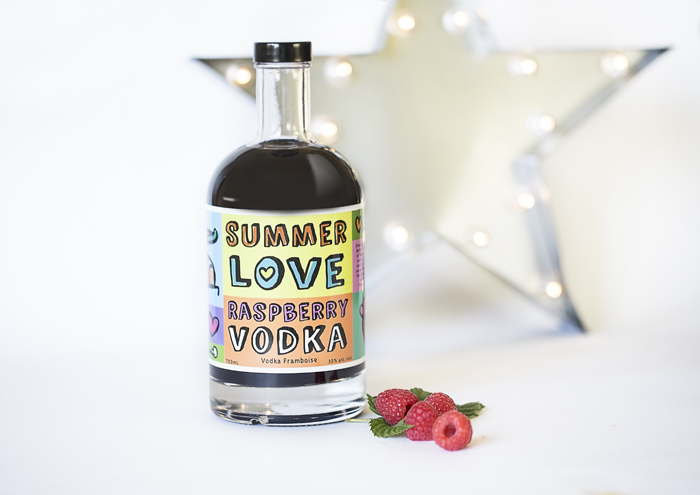 We have designed our vodkas to be simple, light and enjoyable. 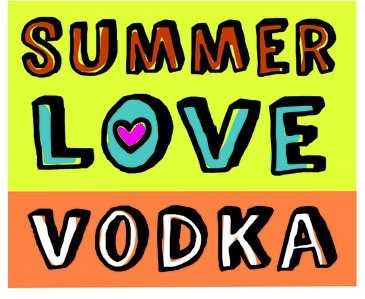 We don’t think there is a better vodka on Earth.